Stock control? Online ordering? Shipping? As well as creating ecommerce stores in WordPress, I also design and code stores directly in osCommerce too. The main difference is that osCommerce is specifically designed for use as an Internet shop, and includes some great functionality for taking online payments, monitoring stock levels and creating newsletters for your customers. 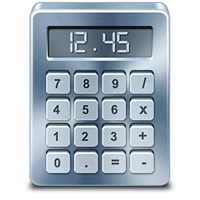 Users can also be kept up to date with product announcements, and, with some careful coding, we can add discounts, different shipping costs based on location, weight or pricing of products, and even customised search facilities. Contact me using the form at the top of the page to see what I can do for you and your store. 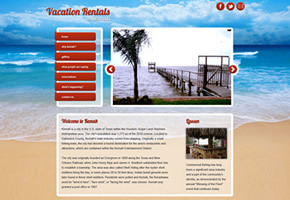 A holiday home rental property web site, with fully customisable layout including jQuery effects. 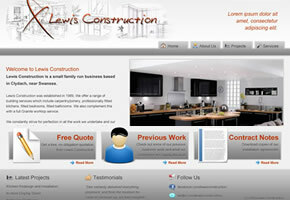 Small family-run business web site, designed for showcasing their outstanding renovation work. 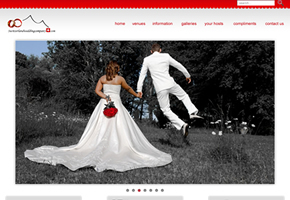 A photography-heavy site for a family-run venture offering wedding venues in the Swiss Alps.